AbET core purifies antibodies by standard chromatography modes. 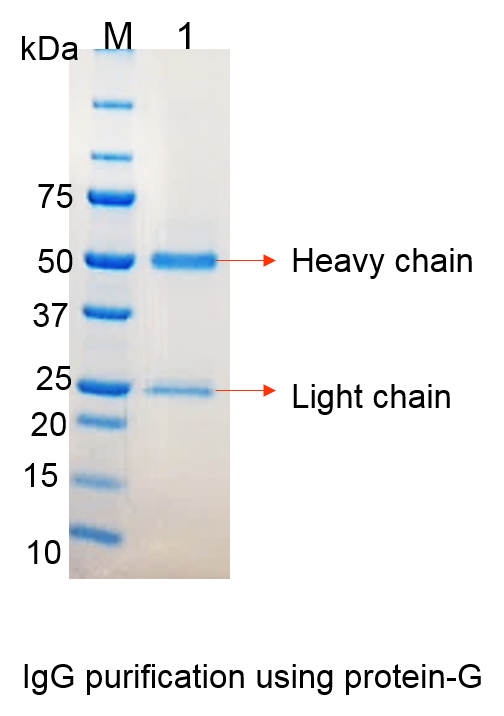 For mouse monoclonal antibodies produced by hybridoma technology, protein G or protein A columns, which bind to the fragment crystallizable region (FC) provide high purity antibodies. biocompatible Shimadzu HPLC, which uses inert titanium rather than stainless steel which is prone to corrosion by chloride ions. An ÄKTA™ pure FPLC (GE Healthcare), funded by Equipment Trust Fund. This instrument is largely metal free having few small areas exposed to inert titanium.